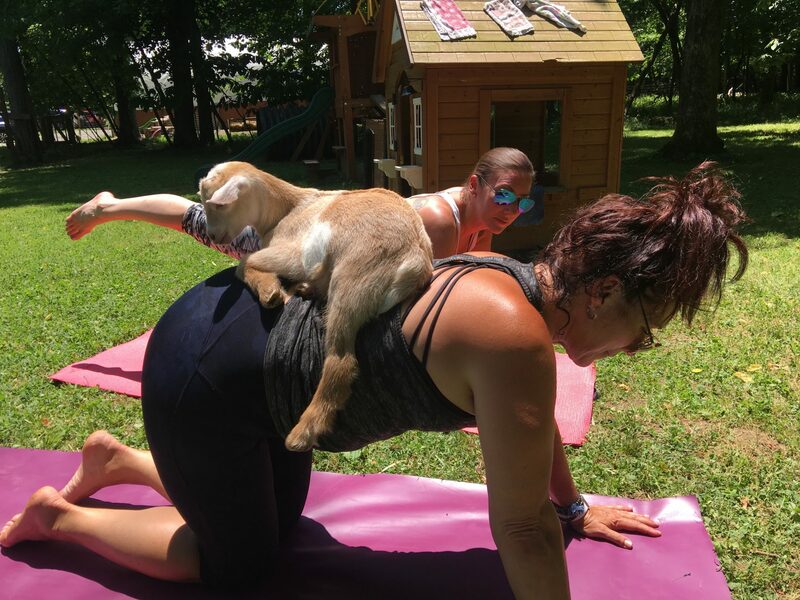 The Goat Yoga Saturday 1pm ticket is sold out. You can try another ticket or another date. The add a yoga mat ticket is sold out. You can try another ticket or another date.